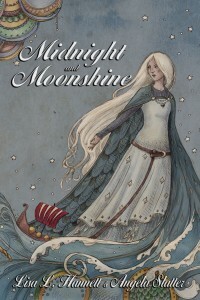 Midnight and Moonshine – the release! 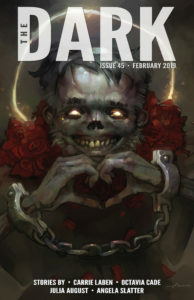 I sold a story to Dark Prints Press for their A Killer Among Demons anthology. “Cuckoo” is certainly one of the nastier stories I’ve written. 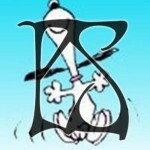 This morning I sent a new story, “Winter Children”, to PS Publishing. This evening the kindly gents purchased it for their Postscripts anthology. Lisa Hannett (my other Brain) and I have sold a story we wrote together post-Clarion South. The February Dragon has been bought by the lovely Liz Grzyb at Ticonderoga Publications for the Scary Kisses anthology. The anthology will be launched at Swancon 2010 in Perth over Easter (http://2010.swancon.com.au/). I do appear to have made my first sale for 2010 on the second day of the year. Huzzah! Twelfth Planet Press (aka The Little Press That Could – http://angelaslatter.com/2009/12/08/all-im-saying-is/) will release its next anthology, Sprawl, into the wild at AussieCon4 (http://www.aussiecon4.org.au/) in Melbourne in September of this year. Made a sale this very morning! Huzzah! Cat Rambo over at the fabulous Fantasy Magazine (click here for fabulousness http://www.darkfantasy.org/fantasy/?page_id=2) has taken The Chrysanthemum Bride for their stable of stories.